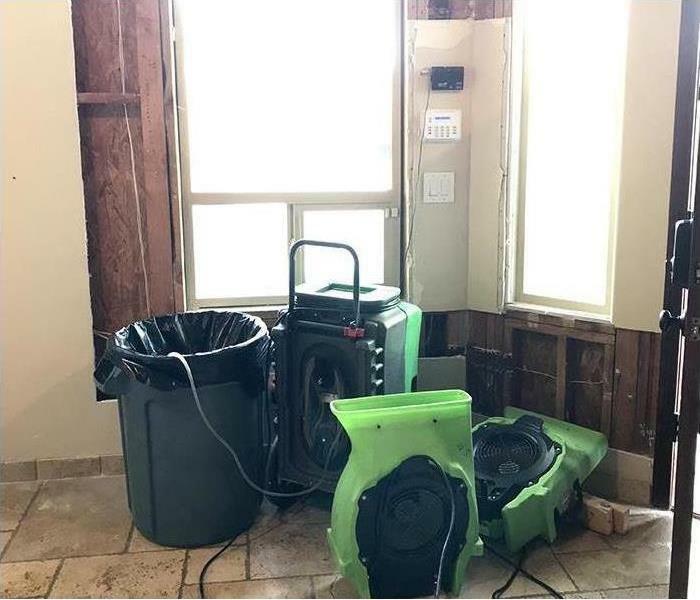 If you are dealing with storm, flood or water damage, the experienced team at SERVPRO of Fallbrook/South Oceanside is ready to respond fast. Since we are locally owned and operated, we have prepared for local storm damage and are able to bring the expertise and equipment necessary to get the job done. Immediate action and a fast response lessens damage, limits further damage and reduces restoration costs. Our highly trained crews have the specialized equipment and resources to handle the job, large or small, residential and commercial. Our teams are prepared with equipment strategically located in case of flood or storm emergency in Fallbrook and South Oceanside. When a major storm hits, it may overwhelm local restoration companies. 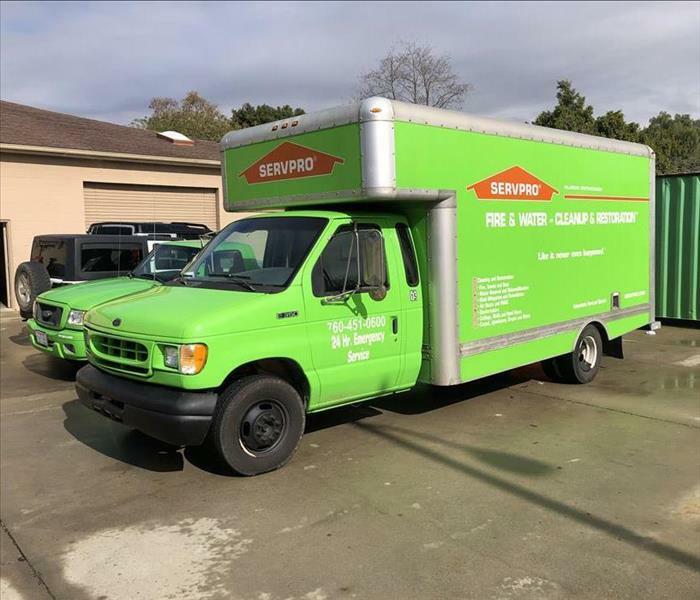 SERVPRO of Fallbrook / South Oceanside can scale our resources by accessing the equipment and personnel of 1,700 Franchises. We can also access Disaster Recovery Teams that specialize in major storms and catastrophic events. 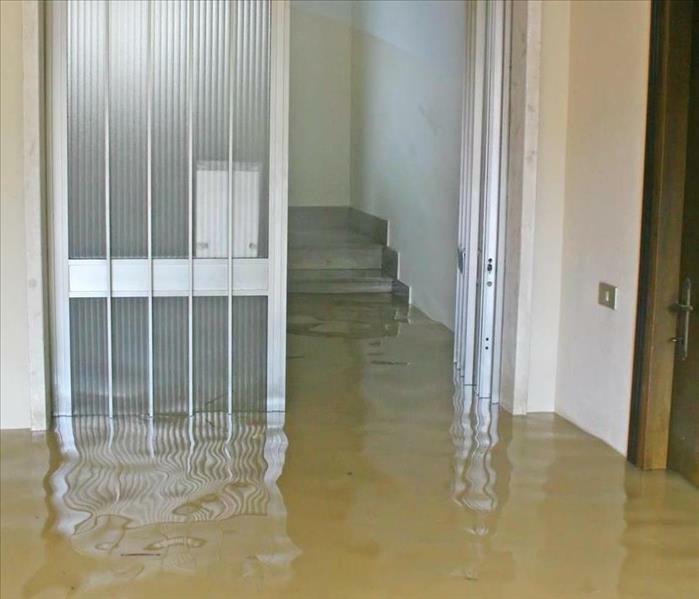 As a locally owned and operated business, SERVPRO of Fallbrook / South Oceanside is strategically located to respond quickly to your water or flood damage event. When a major storm or flood event occurs, we can call upon our national network of 1,700 SERVPRO Franchises and special Disaster Recovery Teams if we need additional resources or personnel.